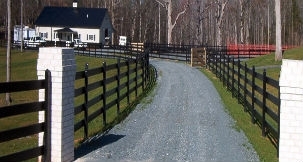 Welcome to A & G Fencing Ltd. in Chilliwack, B.C. 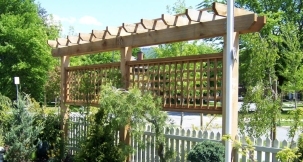 A&G Fencing Ltd has been serving the Fraser Valley since 1987. 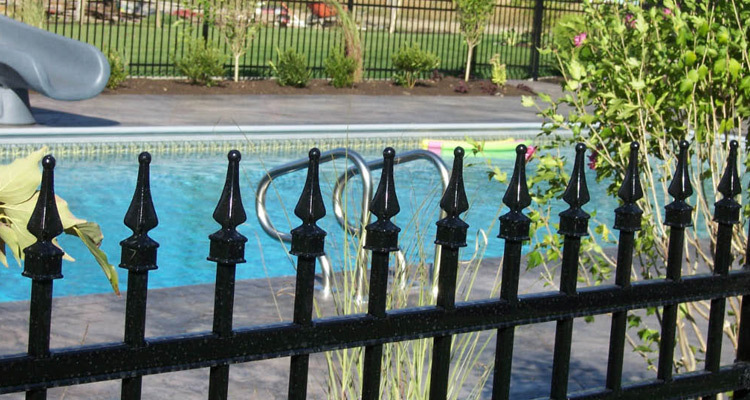 Our Mission statement says it all: “We provide our customers with privacy, security and safety by supplying and installing quality fencing products. 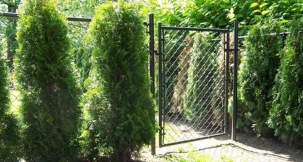 We complete our projects on time and promise a ‘no hassle’ experience. 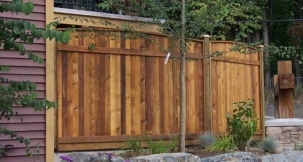 We foster and grow our relationships with employees, homeowners, property managers and developers in the Fraser Valley and beyond.” We pride ourselves on being one of the few companies to make quality fence panels in our own shop. 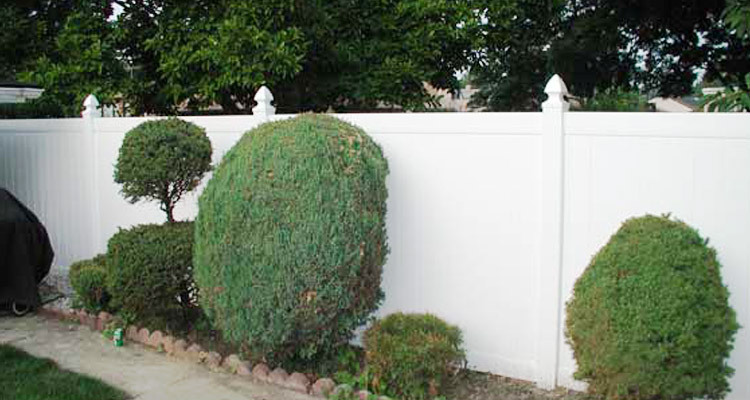 We are a family owned and operated business, offering quality workmanship at affordable rates.